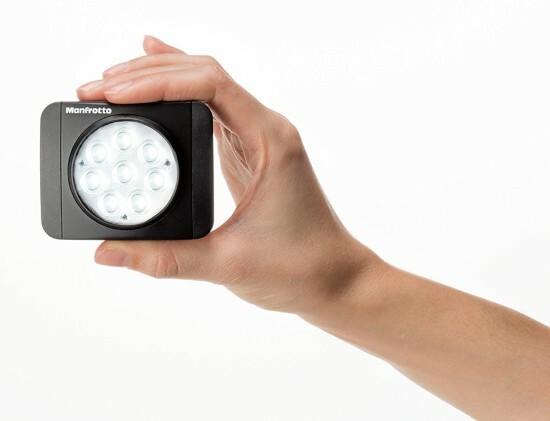 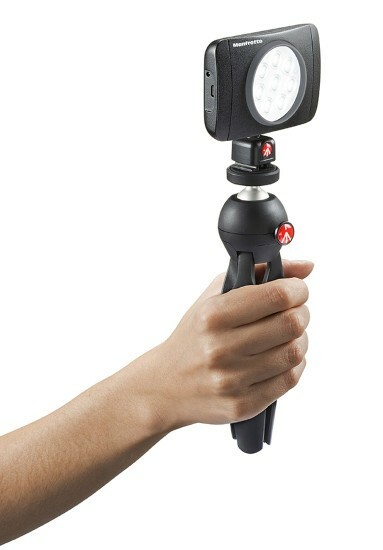 The LUMIMUSE 8 is the largest and brightest LED in the LUMIMUSE range but is still ultra-portable. 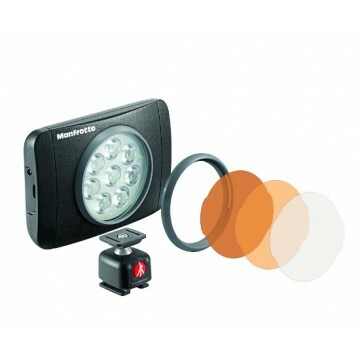 Keeping one or two LUMIMUSE in your kit bag will give your portable lighting set a real kick without all the extra weight and space needed for traditional lighting. 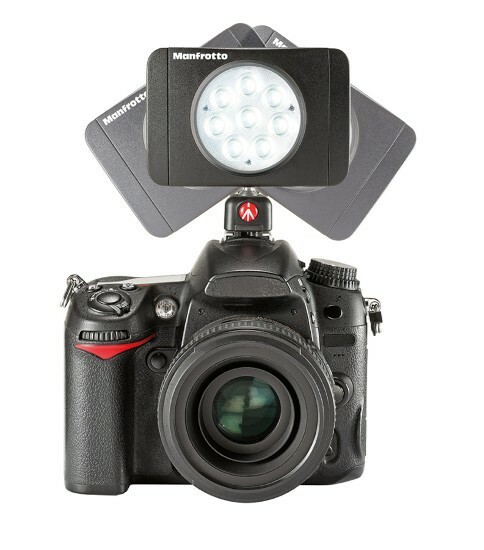 The LUMIMUSE 8 is great for lighting in myriad situations with excellent maximum light output and 4 step dimming to regulate light intensity. 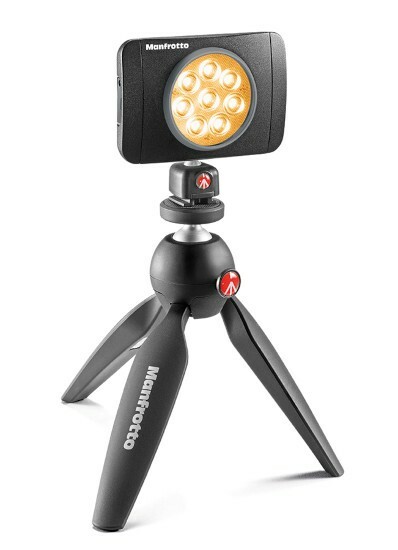 The LUMIMUSE 8 comes with a hot shoe mount, also provided with a standard ¼’’ thread to enable you to attach it directly to a tripod or alternative supports. 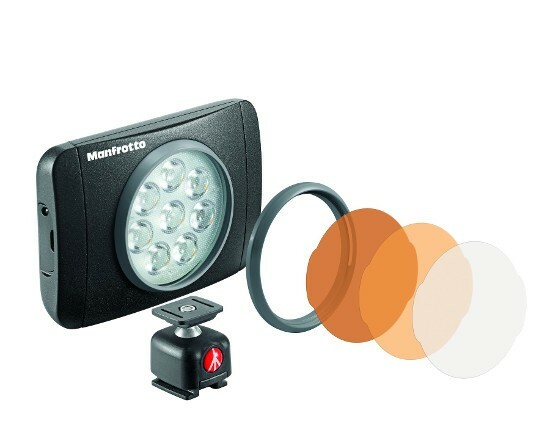 Also included in each kit a set of snap-fit filter mount and filters which modify the colour temperature and diffusion of the light; you can simultaneously use up to 2 to achieve various effects.